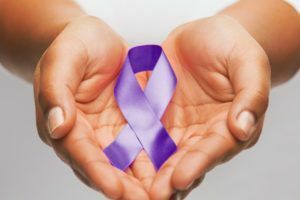 Live Safe Patient Advocacy is the healthcare-based identification of domestic violence victims seeking support, information, education, resources, and follow-up services through medical treatment within the healthcare setting. It also includes developing, and implementing policies and procedures to enhance the health care response to victims of domestic violence. Domestic violence is a very serious health care issue. Medical advocacy works to provide the necessary information to medical and emergency medical personnel to recognize signs of abuse and to screen all patients for domestic violence. The medical community can utilize these tools in order to effectively understand, identify, and assess potential victims of domestic violence. They can then refer survivors to appropriate agencies for services. Medical professionals have a unique and critical opportunity to provide information that can be the first step in developing a plan to protect the safety and health of a survivor of domestic violence. Once survivors are identified, medical practitioners need to be prepared with guidelines on clinical documentation, policies, and protocol. The medical advocate works with area health service providers to prepare them with this information.